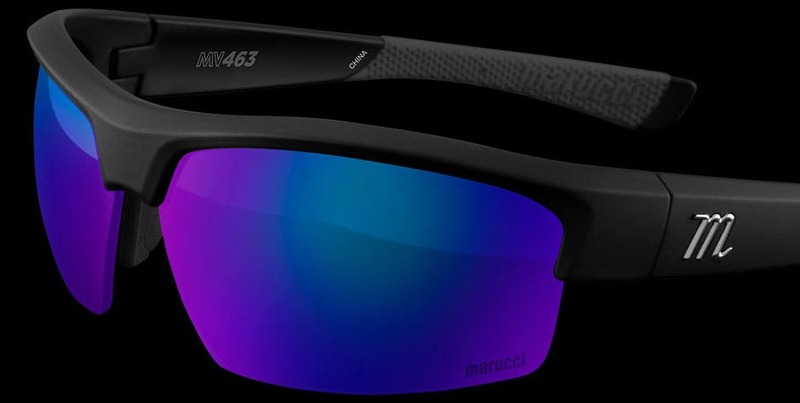 Made specifically for baseball and softball players, Marucci’s On-Field eyewear collection incorporates lenses produced by Carl Zeiss Vision engineered to enhance clarity, improve visibility, and balance color perception that create higher-performing performance sunglasses. Why Are Non-Polarized Lenses Better For Baseball & Softball? Polarized lenses distort depth perception and flatten out a player’s field of view, reducing clarity and making it more difficult to track the spin, flight, and movement of the ball. Do I Want Green or Violet Base Lenses? Green base lenses allow true color recognition while tracking the ball against green grass and blue sky. Violet base lenses deliver maximum color contrast for the brightest field of vision to track the ball in all lighting conditions. 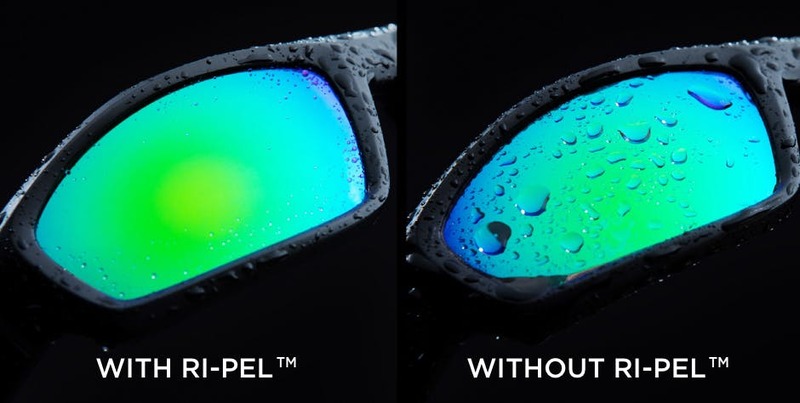 Lenses tested by Zeiss to provide the highest level of protection against ball impact or collision.